Capture any region of the screen. Share the screen snapshots on line. 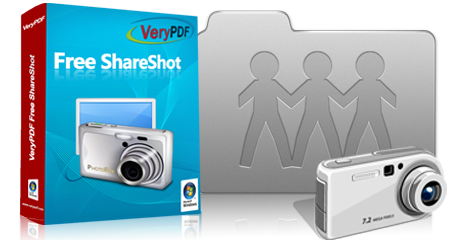 VeryPDF Free ShareShot is a free application developed for taking screen snapshot in Windows. 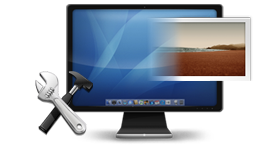 It can capture a part of the screen, the full screen or one window on the screen. 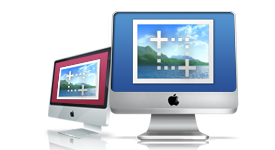 It provides a free image editor to edit the captured screen snapshot. A user may upload the screen snapshot onto the Internet and share with other people with social networks. Want to share your screenshots online now? Upload pictures here! VeryPDF Free ShareShot supports three capture modes. You can draw a rectangle to specify the area on the screen to snapshot. 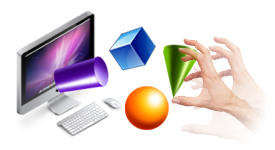 You can also capture the region of one application window or other objects displayed on the screen. It is also able to capture the full screen which will snapshot all objects displayed on the screen. VeryPDF Free ShareShot provides a free image editor for editing captured screen snapshots. With the editor, a user can draw lines, ellipses, rectangles and arrows to the captured screen snapshots. A user may also comment the snapshot by adding text boxes. VeryPDF Free ShareShot is developed mainly for sharing captured screen snapshots online by social networks. You can upload the captured screen snapshot directly to the Internet and share it with your cooperators. Each uploaded snapshot will have an unique URL for sharing. Capture any region or object on the screen. Option to redo the last capture operation. Option to capture with visual and audio effects. Option to edit immediately after snapshotting. Option to save captured snapshots onto disk. Option to share the screen snapshot instantly. Option to print screen snapshots after capturing. Able to set print options to print snapshots.